By partnering with Project Hosts, Microsoft ISVs can deliver their Windows (and Linux) applications as a FedRAMP authorized cloud service much faster, and more affordably than doing it on their own. You can dramatically reduce the time and expense of delivering your application from a FedRAMP authorized cloud by working with Project Hosts. We’ll perform all the steps necessary to ensure that your application is approved to run in a FedRAMP authorized cloud at all levels: Moderate, High and DoD CC SRG IL 4/5. We get ISV applications implemented, documented, and assessed in a FedRAMP authorized cloud within 2 months, and at a fraction of the cost of doing it on your own. Microsoft ISVs who want to sell their application as cloud service to U.S. federal and state government agencies must meet the FedRAMP program standards at the SaaS level. We can add your application to our existing GSA contract making it easier for agencies to purchase your solution. By working with Project Hosts, your applications will be available as a service in a FedRAMP authorized cloud for all agencies: Civilian and Defense. Your application will be hosted and managed in Microsoft Azure an advanced, reliable, available, scalable and secure cloud platform. 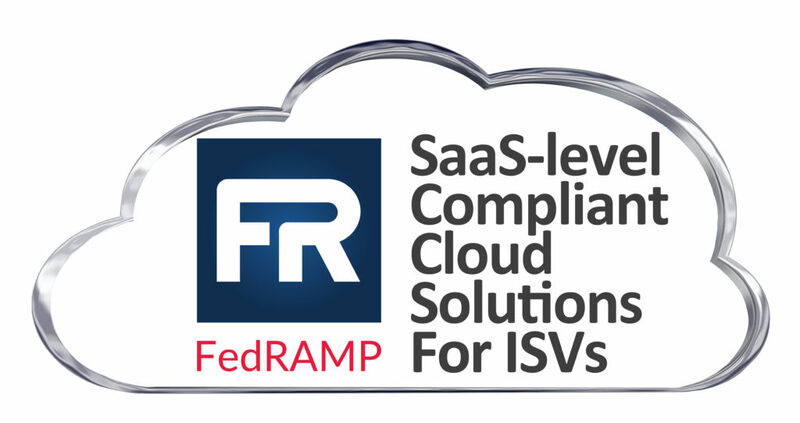 The ISV FedRAMP program ensures that your application is 100% FedRAMP compliant and available from a FedRAMP SaaSlevel authorized cloud. Throughout this process, we work with our assessor (a certified 3PAO) and the FedRAMP Project Management Office to ensure all necessary tests and activities are performed correctly. A summary of this process is:1. ISV provides us with a high-level architecture describing how their application is typically deployed. 2. We determine whether adding the application to our Federal Private Cloud would be considered a minor change or a major change. Major changes require a partial re-assessment by the 3PAO. 3. We have the ISV sign an agreement that satisfies the required FedRAMP System and Services Acquisition (SA) controls. 4. We deploy the ISV’s App(s) onto virtual server(s) in our FedRAMP test environment. 5. We run vulnerability scans on the test environment at the OS, Database and Applications level. 6. We report findings to the ISV and work with them to correct any issues; if any are found. 7. We ensure the overall environment meets all of the security controls as required by FedRAMP rev4 SaaS-Level Compliance; examples include ensuring FIPS compliance, implementing executable whitelist restrictions, configuring log correlation, and more. 8. We follow our Configuration Change Control process to include the ISV’s App in our FedRAMP-compliant System Security Plan and associated documents. 9. The ISVs software is included in each annual assessment by our FedRAMP-certified 3PAO. approved by the Director of FedRAMP. Project Hosts is an industry leading cloud service provider (CSP) offering Security Compliant Cloud services in Federal, State and Local markets. Please request a quote today to start the process of secure cloud computing. © Copyright 2017 Project Hosts.